TheWrap’s annual conference, TheGrill, showcasing Hollywood and Silicon Valley’s top thought leaders begins today at the SLS Hotel, a Luxury Collection Hotel, Beverly Hills — kicking off a two-day slate of panel discussions and interviews on the convergence of tech and entertainment. This year’s spotlight conversations include Will Packer, producer of “Girls Trip” and “Night School,” and Dr. Patrick Soon-Shiong, the owner and executive chairman of the Los Angeles Times. Keynote speakers at the event include Josh Sapan, president & CEO of AMC Networks Inc., and David Nevins, president & CEO of Showtime Inc.
Day 1 begins with a discussion on the Future of Media. TheWrap’s Editor in Chief Sharon Waxman will moderate a conversation with Jason Hirschhorn, CEO and Chief Curator of REDEF Group Inc. Waxman and Hirschhorn will then lead a discussion on The Remaking of the Studio System and the trend of mergers across the industry. It will be followed by a panel discussion on how cryptocurrency and blockchain could impact the entertainment industry. Also Read: At TheGrill 2018: How Do You Bring Casting into the Digital Age? Following the keynote conversation with Nevins and Sapan, Wyck Godfrey, President of Motion Picture Group at Paramount Pictures, JL Pomeroy, Global Chief Marketing Officer at IMAX and Julie Rieger, President Chief Data Strategist & Head of Media at 20th Century Fox will take the stage to chat about innovating in movie marketing. 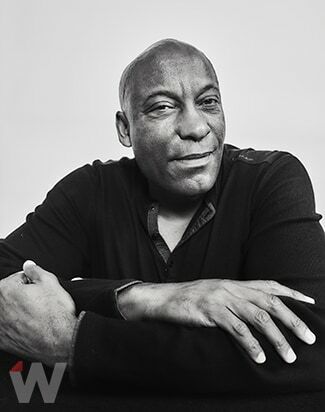 Then MoviePass’ Ted Farnsworth, the Chairman & CEO of Helios & Matheson, will participate on a panel discussing how online ticketing is disrupting the theatrical model. Finally, on Day 2, on-air host and gaming analyst Malik Forté will lead a conversation on the rise of eSports and how it is carving a niche in the entertainment world. 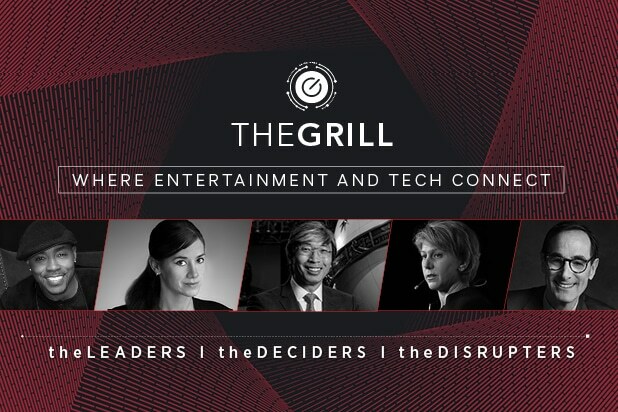 TheGrill 2018 will close with the unveiling of TheWrap’s annual Innovators List and a cocktail party. For more information about TheGrill, view the full agenda of events here. Follow along with all the events and join the conversation via the Twitter hashtag #TheGrill2018.